Whether you have moved into a new home or wish to upgrade your existing antenna or aerial, we have a wide range of antennas, components and installation methods to suit all areas and all types of homes. We are the digital reception specialists! 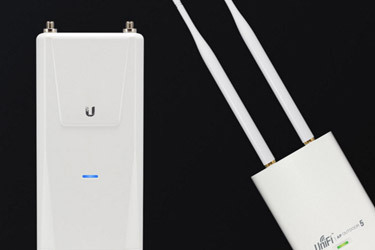 If you already have an antenna installed in your home and wish to upgrade it to an antenna which is more suitable for the new digital signals, give us a call to discuss what options are available. There are several new transmission towers that are now available throughout the Sydney metropolitan area. IP Installs also specialises in "fault finding" and antenna system repairs. You may be experiencing signal loss or pixilation. A service call from us can have the problem resolved. 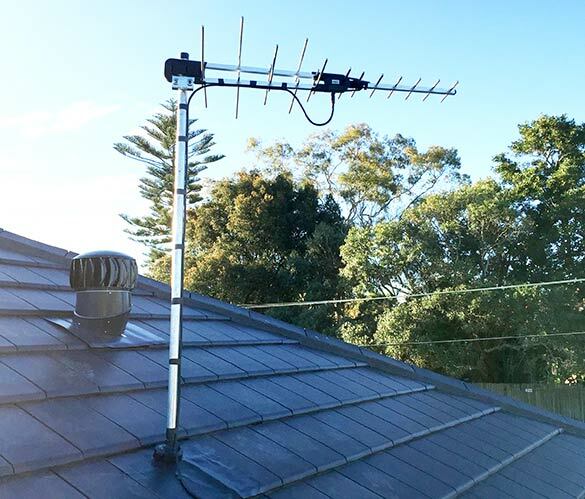 We provide satellite dish installations for Pay TV such as Foxtel, VAST Australian Free-To-Air television as well as installations for international channels. We can provide fixed satellite installations for your home or portable installations for mobile homes and caravans. Why would you use us to install your satellite dish when Foxtel provide a free installation service? 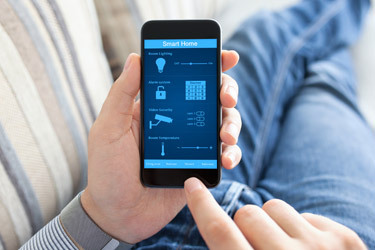 Foxtel do not allow you to interview and choose which technician completes your installation and you may have reservations allowing an unknown technician carry out your installation in your home. A Foxtel technician has visited your home and rejected the installation due to difficulty. Multi storey buildings that want to be classified as "Foxtel Ready" need to have a Foxtel Approved 5 Wire Cabling System installed. 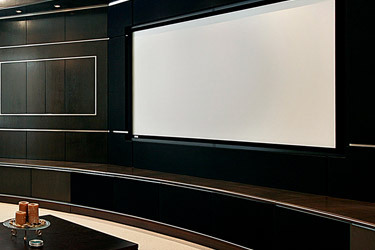 This requires the installation of Foxtel specified hardware, an RG11 5 Wire Backbone, Dual RG6 Quadshield Cabling for each outlet, and specific signal strength and quality measurements at each outlet. Post installation, a system design and record of signal measurements is submitted to Foxtel for formal approval to register the building as Foxtel IQ Ready. 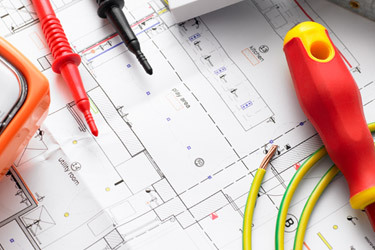 Most new apartment blocks are built with this infrastructure included and IP Installs currently work with a large number of builders and actively install these systems as part of the building process. Older buildings that do not have any existing Foxtel cabling can be upgraded to become Foxtel Ready. IP Installs regularly work with strata companies and Body Corporates to carry out these retrofit installations. Master Antenna TV Systems / Headends are used in many hospitality, health, and sporting venues. These systems involve distributing FTA TV signal to a large number of outlets e.g. 200 TV outlets in The Juniors Leagues Club. Often as part of MATV System additional channels (e.g. Foxtel Channels, Music Channels, In-house Advertising / Digital Signage) are generated at the headend and are distributed together with the FTA signals. 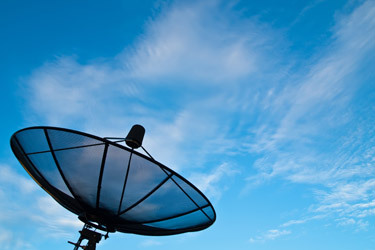 IP Installs supply and install Antennas and Satellites, Distribution Amplifiers, Single Channel Headends, HD Digital Modulators, and all passive MATV parts such as splitters and taps offering a complete end to end solution for our clients. We use high quality equipment and provide our customers with unbeatable service ensuring that reliable TV signals are always achieved. The existing network cabling infrastructure can be utilised reducing the cost and time required to run new coax cable throughout. TV channels can be managed and controlled remotely on a PC that is connected to the network. IPTV systems can be scheduled to play specific channels / content on the various TVs connected at specific times. IT departments can manage the ongoing support of the system as all devices are IP based. 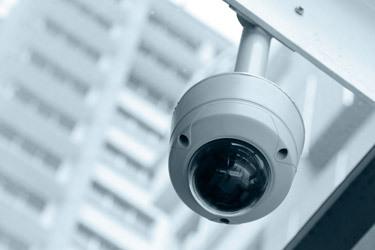 IP Installs technicians are trained and qualified in conventional MATV and Networking / Data. These combined skills make IP Installs an obvious choice for any IPTV installations. Copyright IP Installs 2011 - 2019.